If you like featherweight footwear, you’ll love the UltraLite shoe. 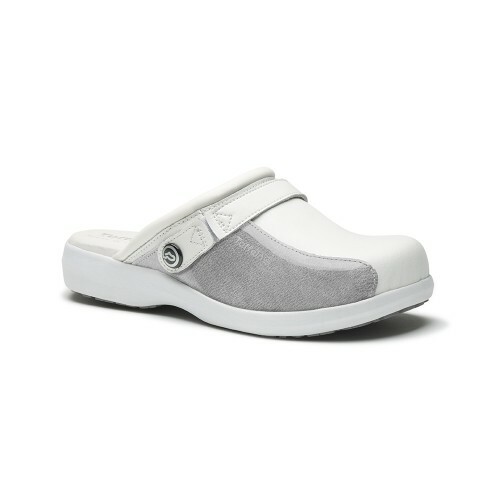 Toffeln has gone to town making it one of the lightest and most comfortable professional work clogs in the world. When they were designing it, they were inspired by people like you who work long hours on your feet. It's time to let UltraLite support your feet, legs and back – they'll improve your posture and help reduce aches and pains.